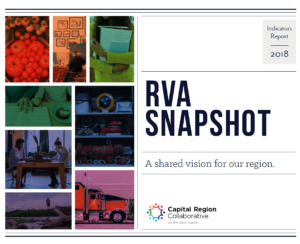 Despite the passage of the federal health reform legislation, over 128,000 people in the Richmond Region still remain uninsured and vulnerable to poor health outcomes. Uninsured adults have less access to recommended care and receive poorer quality of care. Having no insurance means that people will postpone necessary care and forego preventative care.